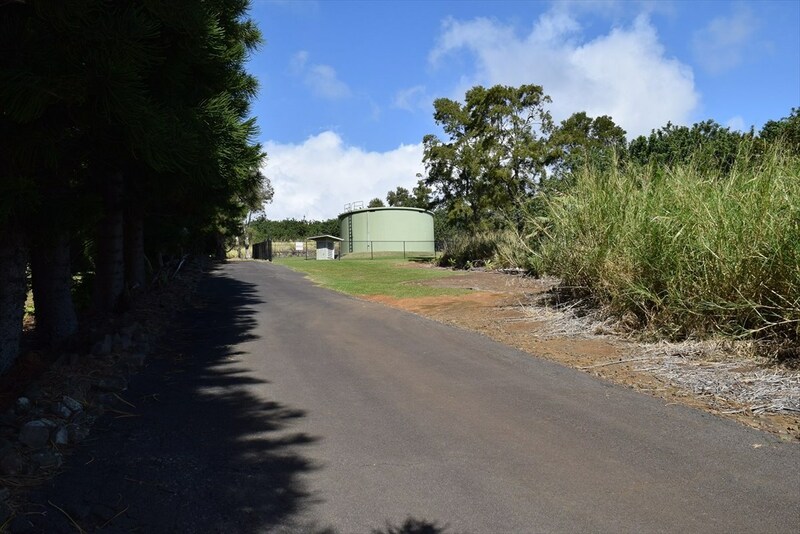 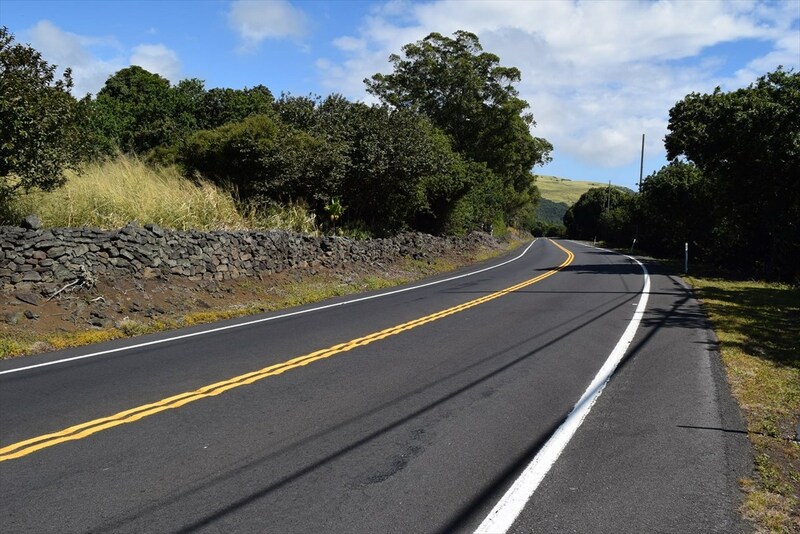 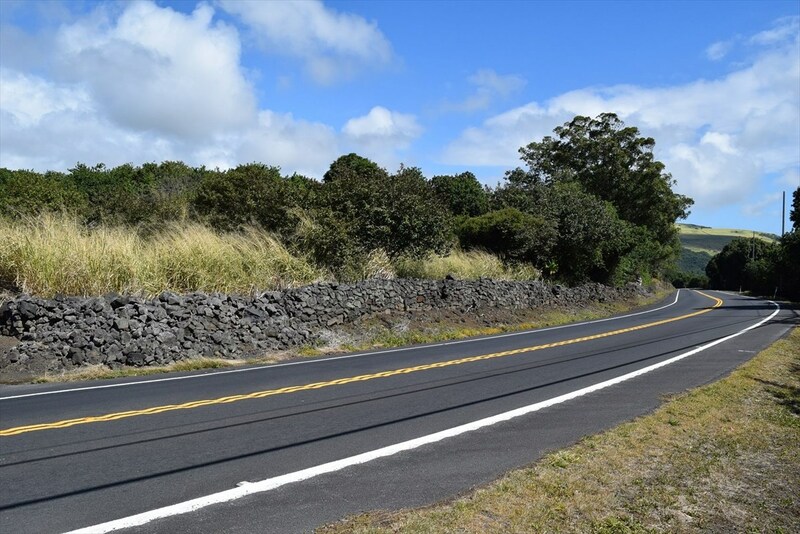 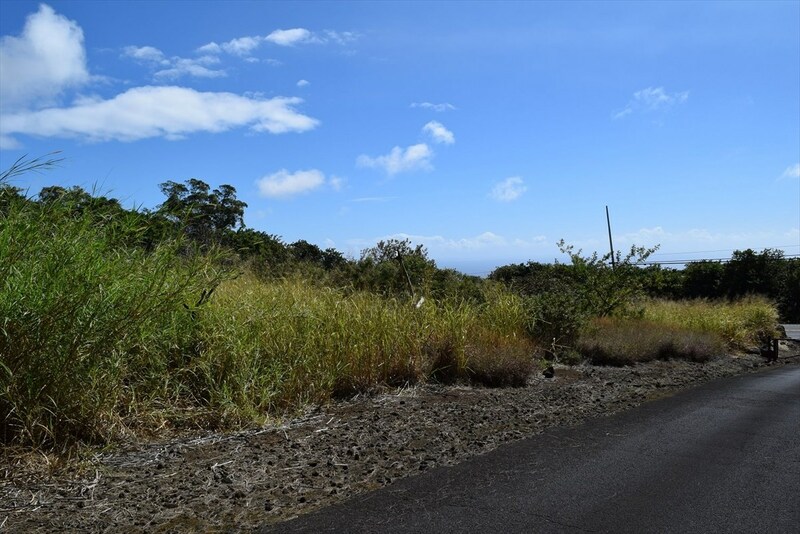 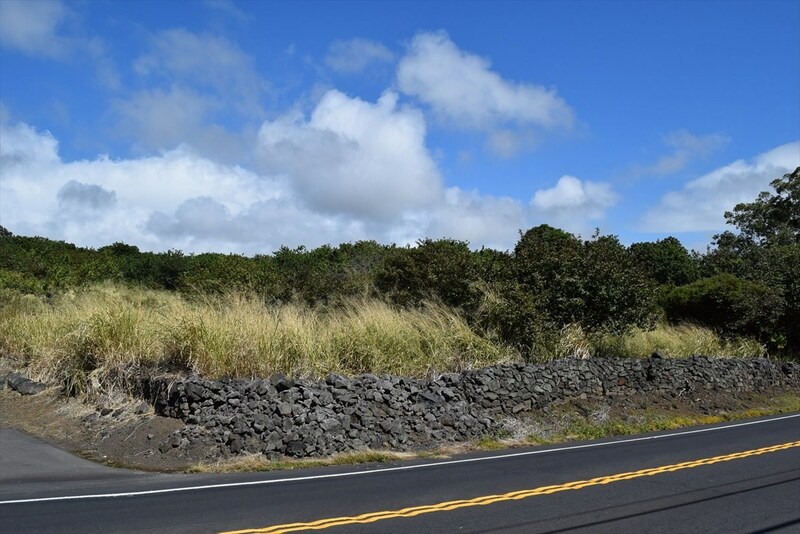 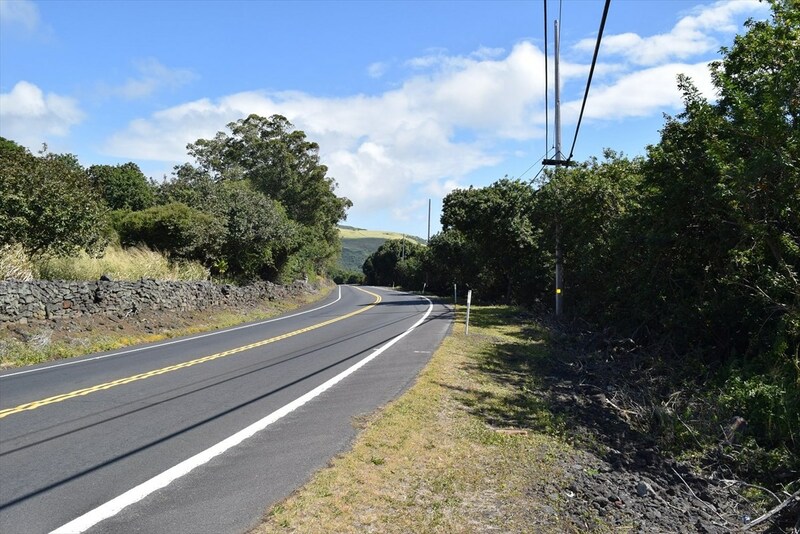 Stunning 40 plus acre parcel conveniently located on Mamalahoa Highway just past the 67 mile marker headed from Hilo. 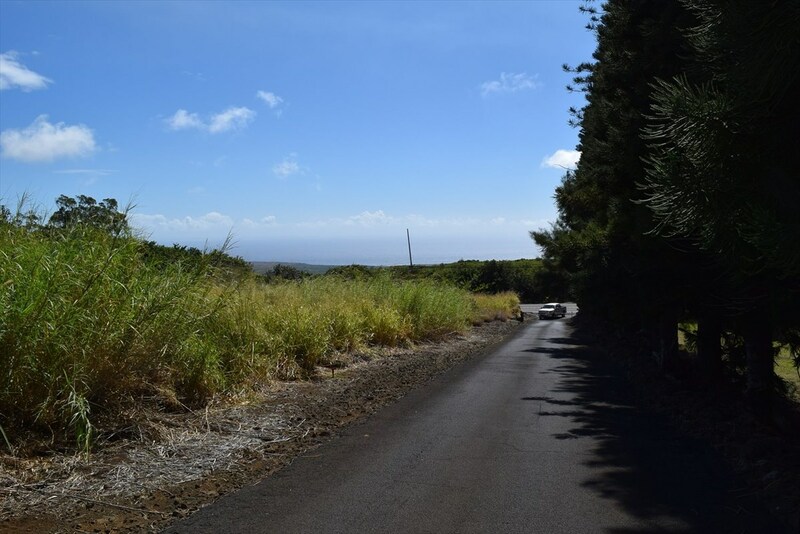 Parcel slopes up from the highway offering incredible ocean and coastal views. 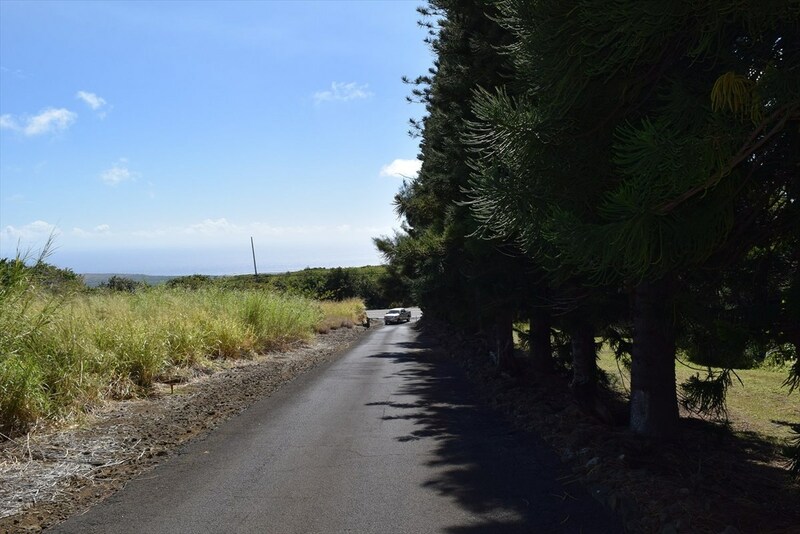 Perfect parcel to build your dream home or run a gentleman's farm. 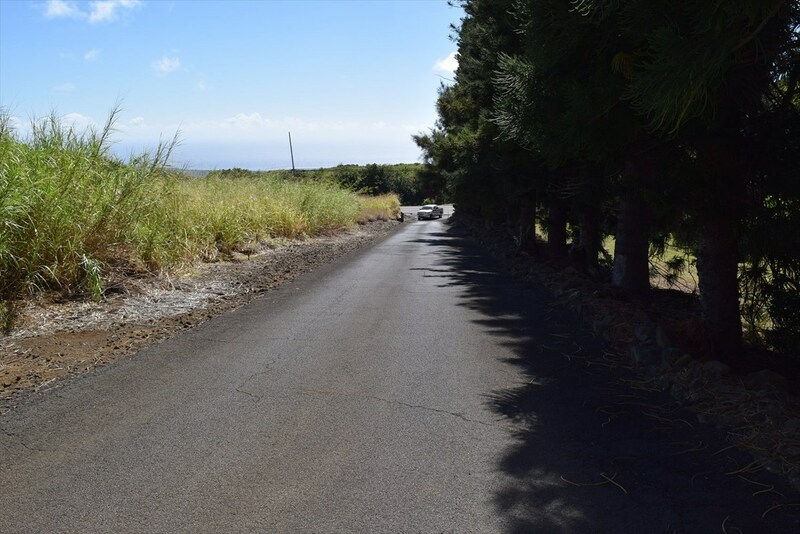 Subdivision may be possible. 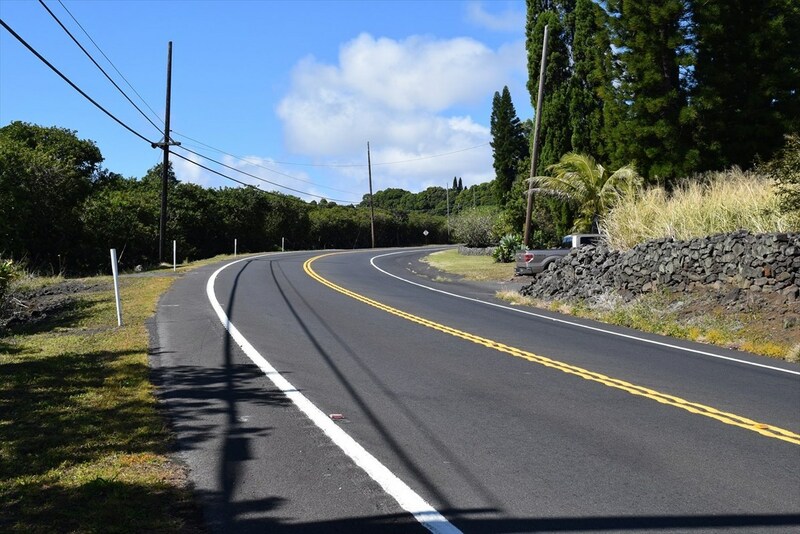 Take a look at this great opportunity today before it's gone!